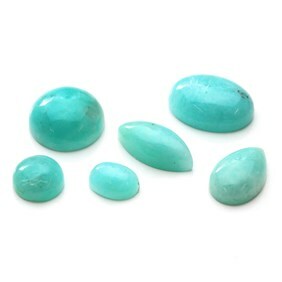 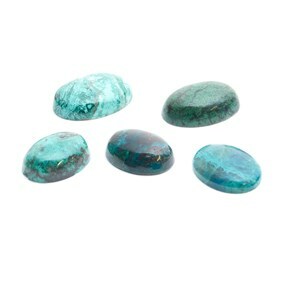 These chrysocolla cabochons (also known as the Eilat stone) are beautiful. 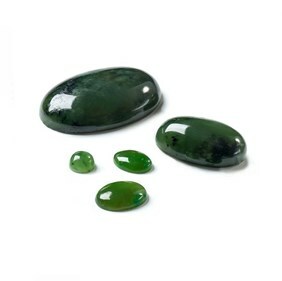 Eilat Stone is a copper-based combination mineral that includes Azurite, Malachite, Pseudo-Malachite and Turquoise. 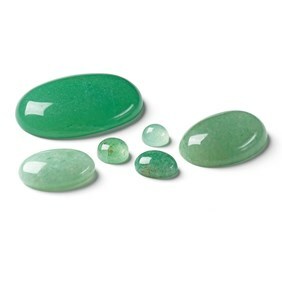 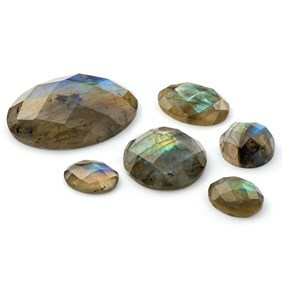 It is a mixture of green, blue, turquoise and brown in colour and is from Eilat in Israel and is also known as King Solomon stone. Some stones have amazing copper deposits running in speckled patterns across the surface making them totally unique. 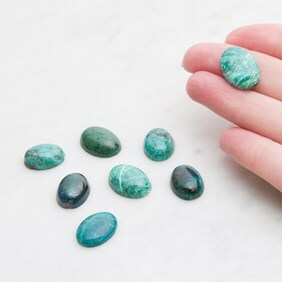 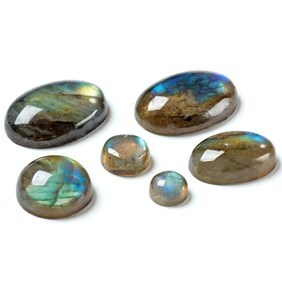 These are natural stones and their colours and patterns vary from bright blue to dark teal and soft speckles to prominent mottling.